40 WD brand, offering simple and effective products! Three in 1 is a brand belonging to group 40 WD is a product (or rather the products), unique and effective against corrosion, galling, for oiling ... 3-IN-ONE was a famous enterprise for the time she existed. . . 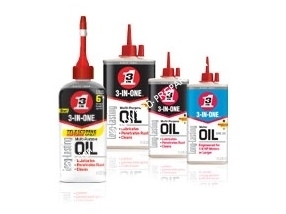 Indeed, WD-40 Company officially acquired the oil business 3-IN-ONE in 1995 and has since been innovating to produce the best product with the best delivery systems around the strong foundation of the brand 3-IN- ONE. 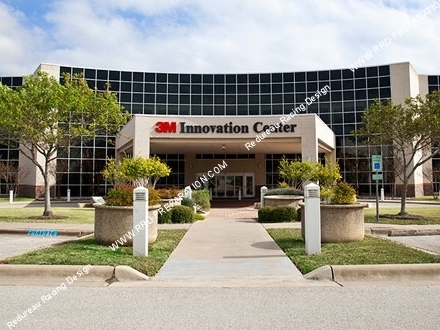 Although more than a brand, manufacturer 3M is present on all continents and offers a wide range of cleaning products, cleaning for your leisure and home. 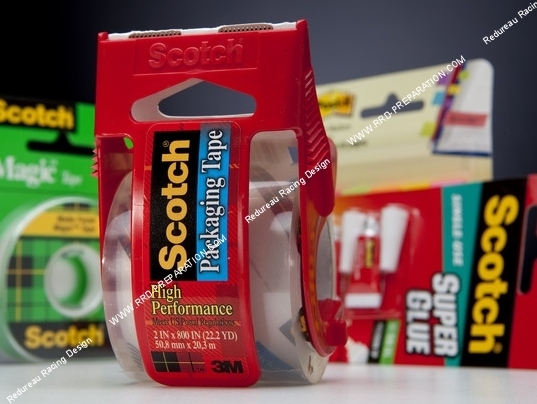 Well known for scotch and adhesive tape, 3M is also present in the maintenance and cleaning of all kinds. Of course quality, satisfaction guaranteed. 3M Company, formerly Minnesota Mining and Manufacturing Company (until 2002) is an American conglomerate based in Saint Paul (Minnesota). In the general public, the company is known with its Scotch brand, created in the 1920s, and Sticky, launched in the 1980s. 3M is present in more than seventy countries, with forty production sites with thirty-five research laboratories and development. Italian manufacturer of high quality stickers. 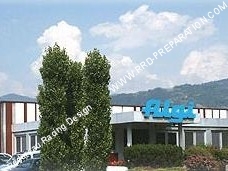 4 R RACING is a registered QUATTROERRE ITALY, Italian specialist stickers for 2 wheels! You will find them diverse and varied stickers standards like 3D ... With over 30 years of experience, research and development, Quattroerre Italia is a leader in the automotive industry and aftermarket motorcycle decoration and tuning products. In 2010, with a new entrance photovoltaic system into operation and renovation of their filtration and effluent treatment plants, they have become a truly green company. Unlike most of their competitors, who focus their activities on the distribution of products, the brand manufactures almost all of its products in its own factories. CASA Battery is a brand offering a range of good quality gear for backgrounds. CASA Battery is a trademark proposed by ACSUD-SACIM group. With a wide choice and a good catalog, the batteries in the middle of the bike are numerous and mostly equip the origins gear. With our suppliers, we can now offer you lots of choices and battery model for your two wheels. If your model is not on our site, please let us know so we can market the model of your choice, sought. The tooling brand ACSUD group! 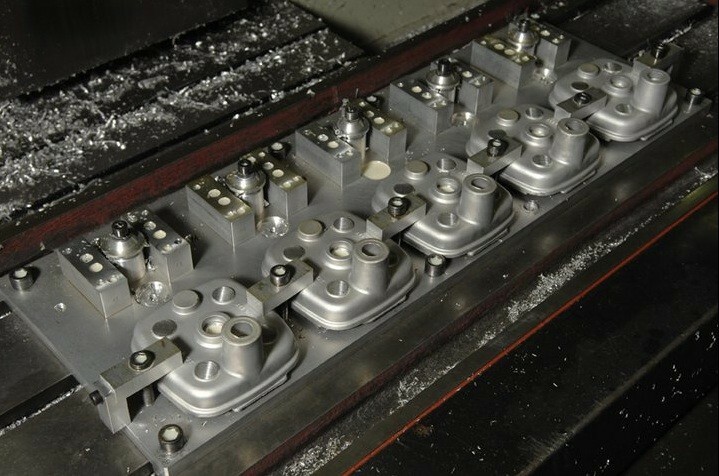 ACSUD INDUSTRY is the tooling and accessories brand for mechanical Acsud! They offer a wide range of tool even more specific as sandy, ultrasonic bath, wrench, box ... and many other tools. A large catalog to outfit any good mechanic shop. French brand specialized in motorcycle accessories. Among other kits motorcycle chains. 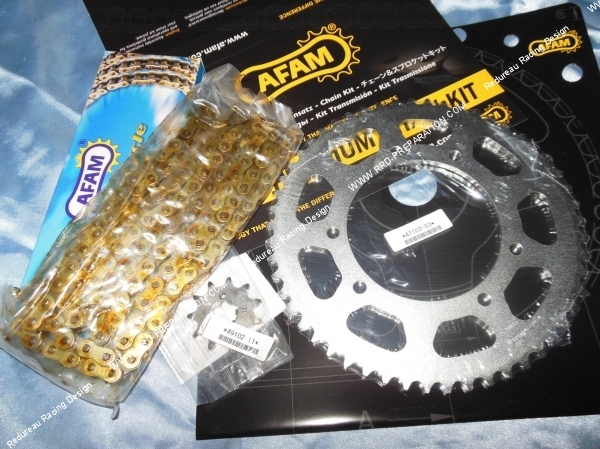 AFAM is a manufacturer of kit chains, sprockets, crowns .... French. They manufacture quality, certainly more expensive than the made ​​in Asian countries, but soon we understand why when you see the low maintenance ... and increased lifetime! AFAM is also now a parts distributor. Afam France, was founded in 1976. Currently, a team of 65 people is on the production, marketing and distribution of their wide range of motorcycle accessories (pinion steel crown and aluminum, handlebars ...). Small French brand SACIM-ACSUD group, various parts and equipment for the pilot. AIDO AIDO or is a French brand of SACIM-ACSUD group, it offers a range of products has good fare, often manufactured in Asian countries. 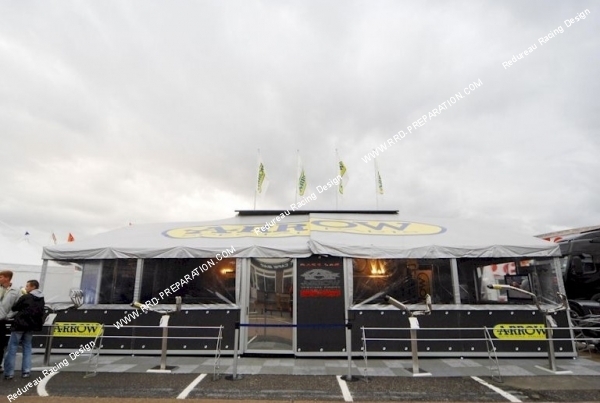 It offers various rooms as well as helmets, gloves and other equipment Driver 2 motorized wheels. We find in the AIDO friendly products at the lowest price. Spanish manufacturer of engine parts, AIRSAL manufactures in Europe for a great price 95% higher motor. An unbeatable value for money and in addition made ​​in Europe! AIRSAL is a Spanish brand that is all the rage in France in recent years. They are also manufacturer of cylinder repair. This brand manufactures all its products itself! And manufacturing for many brands ... Their general range comprises cylinder / piston / cylinder head and some crankshafts, drives and transmissions. AIRSAL is for us a really bold brand that should be an example to many people because they make with very few under-treatment in their European countries their range! And this has Asian countries defying price for a quality upper recess. 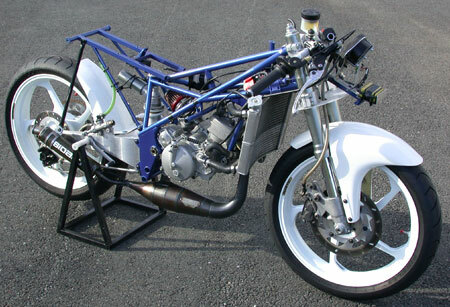 The goodwill of AIRSAL rest cylinders kinds origins adaptable, the small 50cc and 70cc racing cylinders cheap! 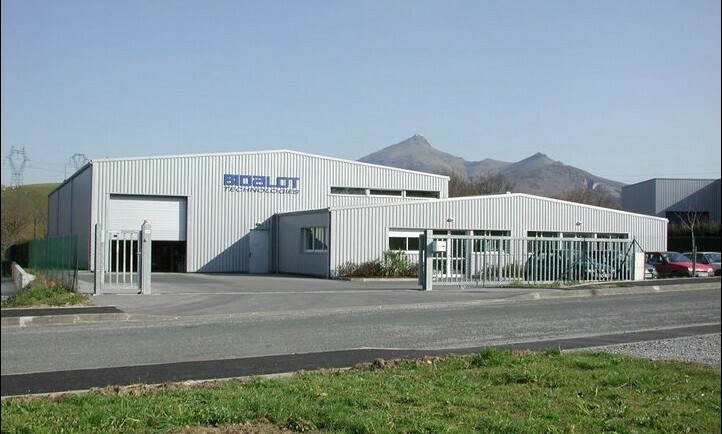 French manufacturer specializing in lubrication, lubrication equipment and workshops. ALGI is a 100% made ​​in France brand, which offers a wide selection of screws, nuts and bolts standard for 2 wheels. Lots of product available to the minutest of you clamp cable shield tip until the nut. You'll understand ALGI is for those who have the detail of taste. Founded in 1923, ALGI, leading French manufacturer of greasing and lubrication equipment is recognized for its expertise in the industrial, automotive and agricultural. The company has two production sites located in the "Technic Vallée" in Haute-Savoie (France). British brand specializing in the 2-wheel braking system. AP RACING ensures safety and quality. Being specialized in motorcycle braking system, 2 wheels. 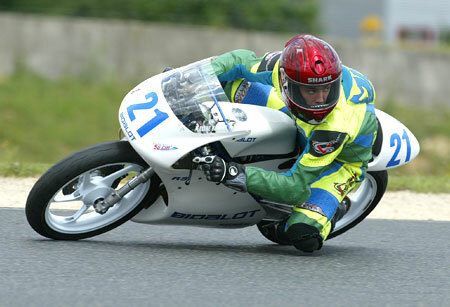 Manufacturer and brand full, name exists since 1966 and has stood out in motorcycle racing. In 2012 alone, AP Racing provides either brakes, clutches or both at more than 30 champions in the whole spectrum of the world of motorsport. 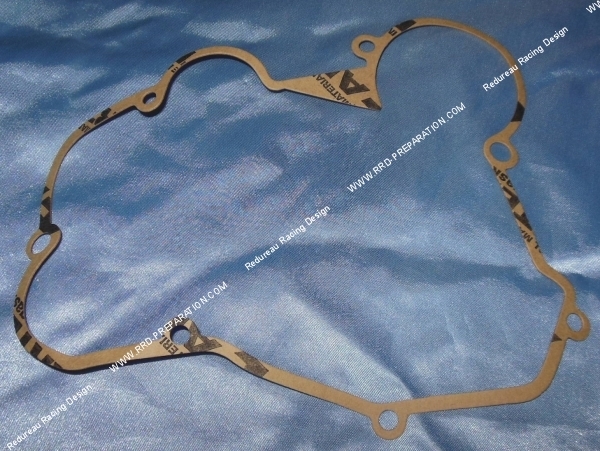 AP Racing is the leading manufacturer of brake performance and clutch systems for road and racing cars. The range of commodities includes clutches, calipers, discs, pads, master cylinders, pedal boxes and vents, as well as road and braking systems of competition for motorcycles. Italian manufacturer of products for motorcycle, scooter ... At 90% of plastic products! Not to be confused with ARIETE PRODUCTION, ARIETE (pronounced Ariete in Italian), is a manufacturer of plastic products, rubber Italian! Premium product only they are specialized in handlebar coverings, the petrol hose and other products! Spanish brand of carbonisation and aluminum machined parts CNC. 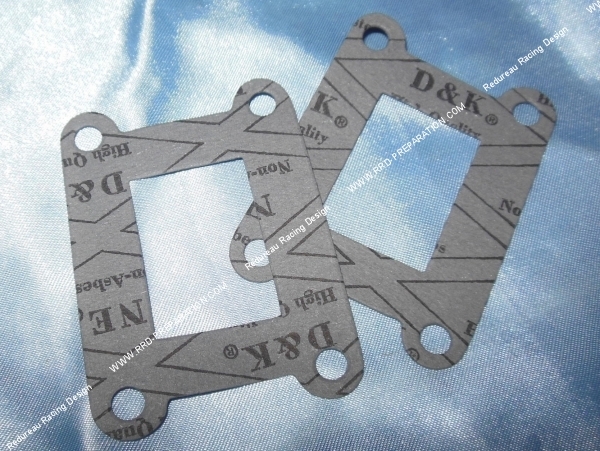 Spanish carburetor brand CNC machined parts and products revolving mainly around the carburetion. 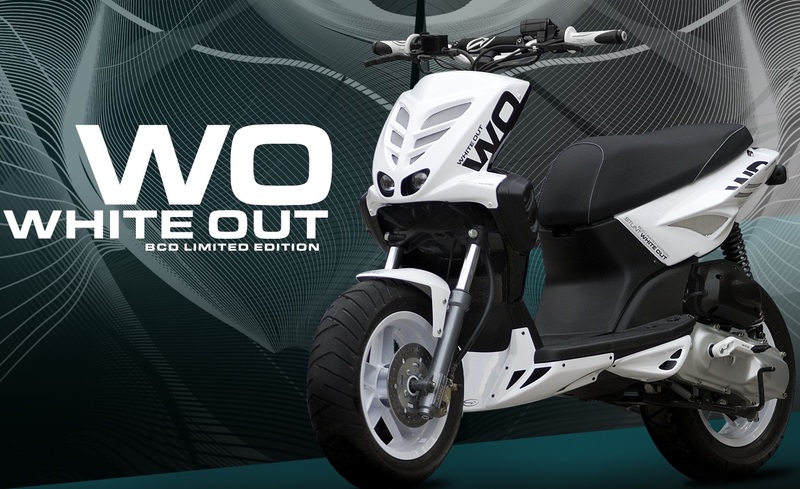 This brand has a specialized catalog of the mini moto the large displacement through the middle and 50cc competition. A guarantee of quality in the motor environment with famous Italian brands carburetor. 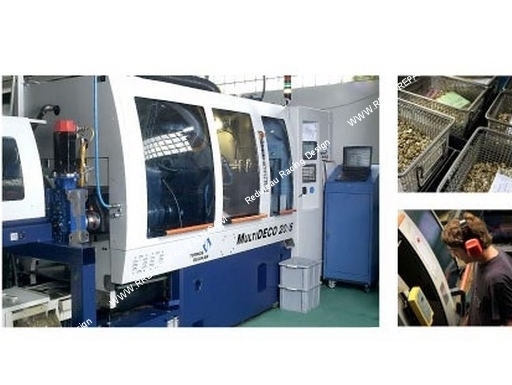 His means of production are consistent with the CNC machines used (mechanical multi-spindle, multi-spindle, CNC lathes, cam sliding headstock, transfer machines, cleaning machine, hydrocarbon-based and water immersion cleaning, steam , ultrasound and vacuum system ...). See for yourself through the website and an article dedicated to this purpose. Italian exhaust manufacturer of highly renowned and often approved for motorcycles, mopeds, scooters ... 2 and 4 stroke. ARROW is a large Italian company that manufactures in its own country exhausts for 2 and 4 stroke (motorcycle, scooter, moped ...). ARROW is a registered affiliate of GIANNELLI they have quality criteria placing the bar very high! ARROW, sporty high society. Since 2000 they have collected more than 20 world titles between SBK Supersport, Motocross, Supermoto (with Everts, Seel, Corser, Charpentier, Toseland and many other trophies ... The search for win this success is inevitably reflected in production standard and developments in the sector takes us to develop the exhausts for the most powerful motorcycles "maximoto" and the medium and large displacement scooters. All products comply with the EU standard are developed in close collaboration with agencies responsible for approvals. ARROW manufactures exhaust performance in a range, but racing with qualified models road! 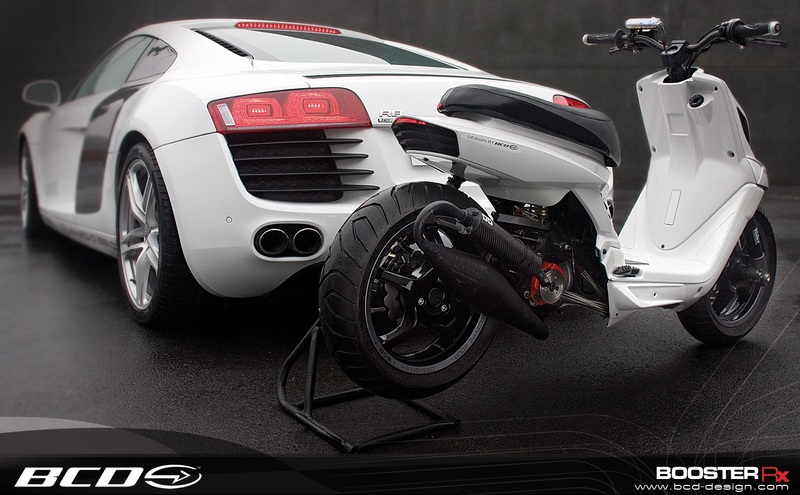 Their exhausts are high-end, solid and ideal on medium and large configuration as a merely unbridled engine! So they are excellent companions to ride every day and especially on tour! Their activity is not only based on the production of replacement exhaust. Major brands are trusted by entrusting them achieve their exhausts and other special parts (brands such as Aprilia, Husqvarna, MV Augusta, Triumph ...). Today, with about twenty years of experience, ARROW itself as a young, dynamic and forward the future. 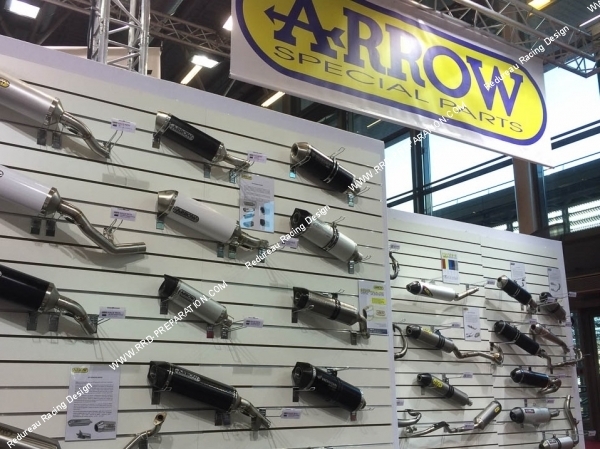 ARROW SPECIAL PARTS start operations in 1985 when Giorgio GIANNELLI realizes its project to realize a company specializing in the construction of racing exhausts. Brand specializing in the manufacture and design of joints. Spanish brand specializing in the manufacture and design of joints. Motorcycle, scooter, ... 50cc. A wide selection of quality original seals. ARTEIN was established in Girona in 1958 by Mr. Juan José Cortés Pueyo. With his entrepreneurial spirit, tenacity and ability to work and sacrifice, ARTEIN was quickly extended to products and go to specialize and become the first brand of original replacement seals for motorcycles in Spain. ARTEIN currently has three specialized divisions with products that cover a wide range of sectors. The company manufactures a variety of seals and associated components, such as rubber parts, technical foams and thermal protectors for industry, original equipment manufacturers of motorcycle (OEM) and replacement parts (aftermarket) . ARTEIN has surrounded the technical staff and highly skilled production, the technology and the materials distributed in different lines required to meet any need of production. It also has the ability and innovative spirit to develop new components that provide solutions to new requirements that appear in sectors and emerging technologies. Artek The brand is one of the French group P2R. These are products elaborately designed, often of Asian manufacturing maius with always respected quality charter. Italian company specialized in the design and manufacture of engine parts for motorcycle, scooter, moped. Well known in the world of motorcycle, scooter, moped. ASSO WERKE is an Italian brand specialized in the design and manufacture of piston, segment, axis, cylinder ... high quality. ASSO WERKE has a huge manufacturing plant where the pistons are manufactured, rings, cylinder ... directly Italy. 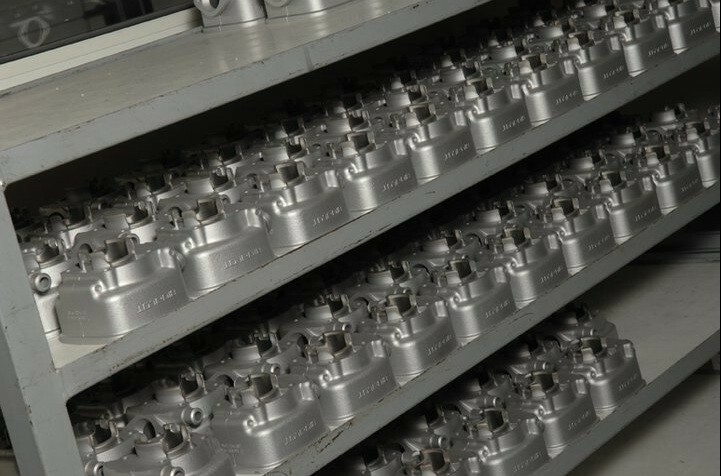 Founded in 1949 by Silvano Ferrucci, the company began in casting, machining pistons. In 1963, Ferrucci founded Erre-Vis Society for manufacturing segments and piston pin to any type of engine. Since 2005, all activities gathered in Asso Werke, whose development was continued by starting to produce cylinders. French brand specialized and dedicated to motorcycle helmets. 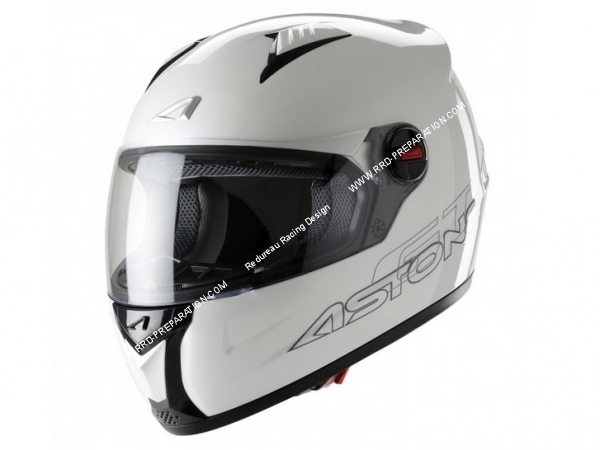 ASTONE HELMETS is a French brand of AIXSTREAM group specialized and dedicated to motorcycle helmets created in 2008. High-end items that meet the demand of customers who want quality helmets. The products developed to meet safety standards and are subject to certification. As such, the Astone helmet fit into the category of PPE (personal protective equipment) and allow you to switch your license with confidence. For the sake of quality and finish, this brand is in our opinion a truly high-end brand, while in ASTONE helmet is simple and quality. The comfort, safety ... of essential microelements to circulate every day with your motorized vehicle. ATHENA is a manufacturer of a variety of engine parts for motorcycles, pure cross, mécaboite, moped, scooter .... Quality on top! Made in Italy! ATHENA is THE market leader in the design and manufacture of seals pouches, for the repair of mopeds, scooter, off-road, ATV, jet ski, outboard engines and Harley Davidson with the most comprehensive range in the world. ATHENA produces not only the joints, but it also offers oil seals and original type dust blinds, air and oil filters, bearings and AP Racing brake pads. They are also cylinders manufacturer, crankshaft, valves, ... Various casings very alien parts, it is believed here to the valve cylinder to the exhaust for mécaboite 50cc MINARELLI AM6 or to the clutch housing to the same motor. Their range is varied and always of high quality! 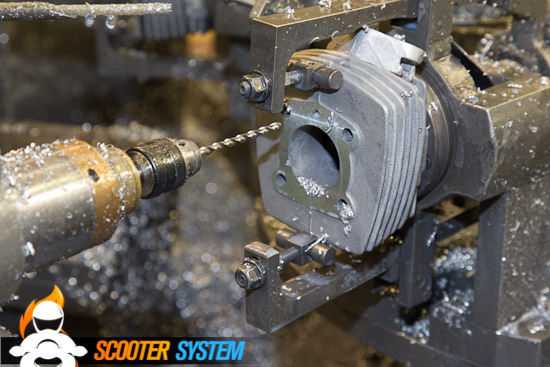 Mark specializes in functional tooling cheap for bicycles, mopeds and other two wheels. ATOO has a catalog offering quality parts and accessories to all prices. French brand of high quality lock! A French brand of high quality locks for bicycles, scooters, motorcycle ... A very affordable prices! A wide range is available. Brand ACSUD group specialized in accessories and parts mopeds motor scooter ... AXWIN is not well known today given the scarcity of parts but it was a very popular brand at the time when the Peugeot 103 and MBK 51 roamed the roads! German brand specializing in the manufacture of original type straps, strengthened. High quality certified! BANDO is a German brand that specializes in the design of original type straps or reinforced, high quality for all types of vehicles. The German brand is represented in 10 countries with 14 companies and over 4000 employees served for the greatest possible number of professionals the only choice or not customers! BARIKIT is a Spanish brand that offers a comprehensive catalog of various engine parts for scooters and motorcycles old and new! 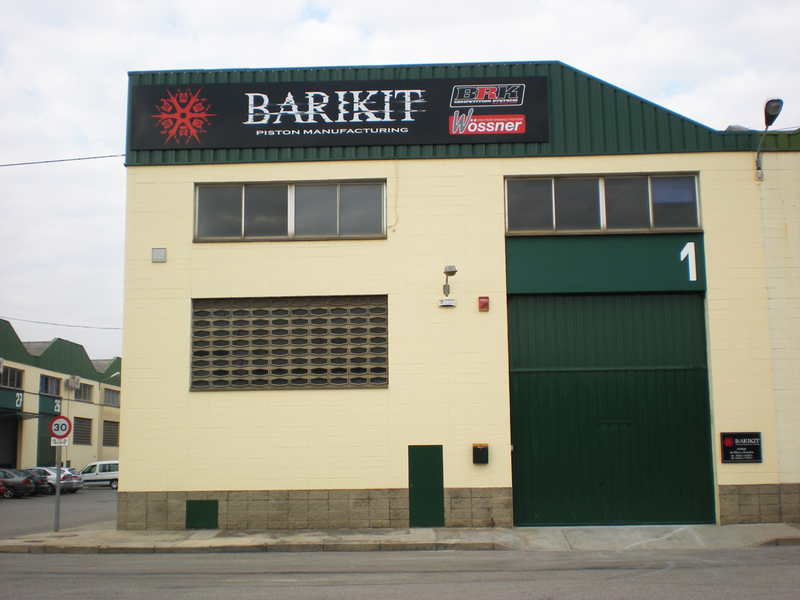 BARIKIT is present since the late 90s in Spain, BARIKIT was originally a large piston manufacturer competition or replacing the original, little by little they have diversified into crankshafts, valves, cylinders, cylinder heads, exhaust ... 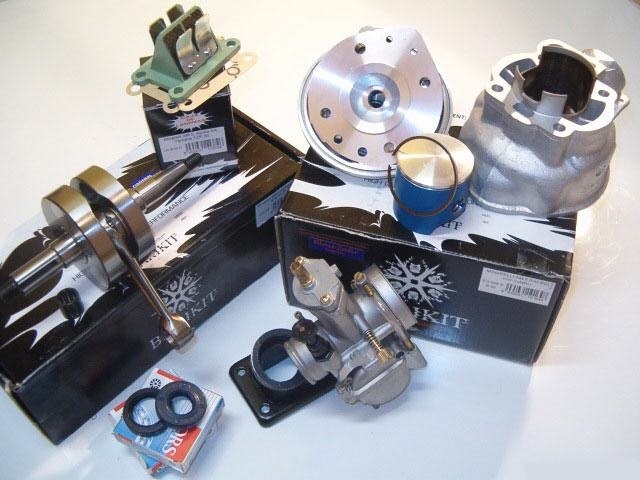 These various parts are outsourced recess and not manufactured by the house BARIKIT, however they innovate in specific outgoing and friendly products with affordable prices, in addition, the material selected by BARIKIT is always good standard! They have also evolved out their range BRK composed of very exclusive piece that are not found in other brands or cylinders FACTORY prepared a hand! For us the main strength of this Spanish brand remains the diversity of the range, certainly many of their products are found elsewhere as they are not necessarily the primary manufacturers, however there are home crankshafts long runs of all types millet even films for Derbi engines euro 2 specific with balancer, we also find like-cylinder AIRSAL but higher diagrams, with yokes a plot with specific higher-end pistons, there are even thermal group old as MINARELLI RV4, Peugeot 103 and other models! But never "Jacky" or otherwise "bad taste". Those born before 1990 remember all of the time and we wanted all booster equipped with a POLINI FOR RACE above all a street riding a BCD mask, a BCD wheel, and for richer lows of BCD boxes, fins ... It was the heyday of transparent blue shells (TNT not to mention) for those who remember! Since then the brand has greatly advanced, there are parts for all scooter, and even out of series of scooters has their own image at MBK for example! Some criticize such quality BCD fairings, but do not forget that this material remains almost artisanal report of Chinese equipment, so it requires assembly and maintenance care! For us BCD remains the brand ... 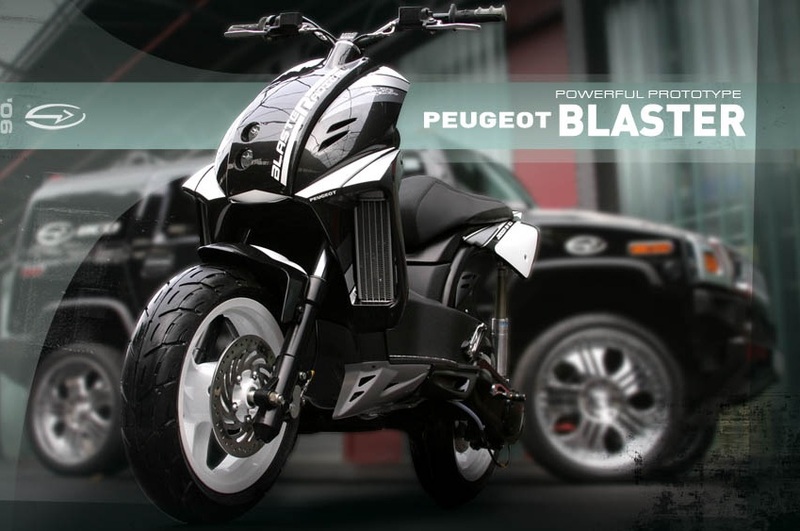 The play have to have a beautiful machine, it is just to have their various videos, their style to understand that like us they share a passion for scooters, bikes and hyper sports cars! 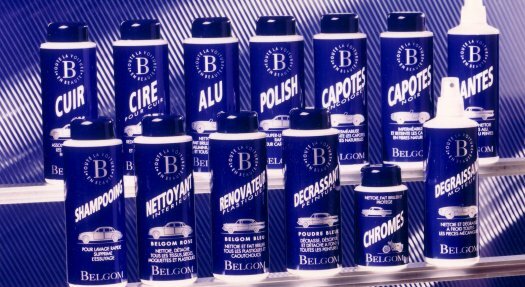 BELGOM is a wide range of high-end products for polishing, maintain your car motorcycle ... Known since ancient times, BELGOM has nothing to prove! Beauty is a cult that is celebrated by dint of effort and genuine goods produced to perpetuate the luster. Born from the passion that esthete, his life, devoted to the works of art that were some cars become myths today Belgom the range is the unique line of cosmetics worthy of them. Worthy of their dresses, their chrome, their hides, their woods, their mechanical. Designed primarily from natural ingredients, Belgom products are the ultimate for all lovers of beautiful cars. 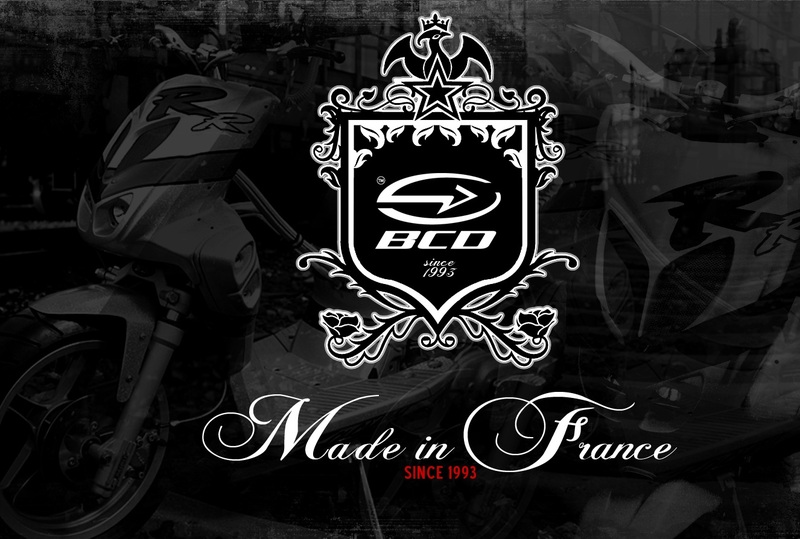 French brand of racing parts, high-end which still preserves an adaptable range more affordable! BIDALOT is in the best, and this since the early 1990s! In the same period, also born the customer competition machinery "CF", which were the first 50cc racing machines, sold "ready to run" (and win!). It is naturally (and logically ...) are born "Bidalot Kits", which quickly become indispensable to any competitor wishing to win races. Bidalot, is also: Groups 3 "Replica", the RS G1 and G1 Open G2 and G2 Open, Europe and G3, to the contest-client drive, and RS50B last p'tite (in seniority , not on the floor! ), for customer-competition gearbox. Our various products Racing allowed the greatest French champions making their debut in the race. For example, Randy de Puniet and Toni Elias began wheelchair racing on scooters fully equipped our products! 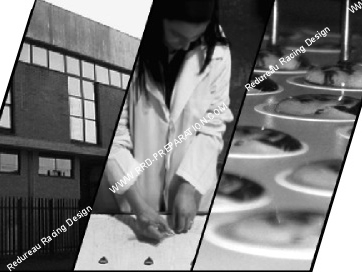 Bureau of independent studies on behalf of the largest French and European manufacturers. Using the best materials and the best manufacturing processes for: a Technicality Out Pair. Years of development under harsh operating conditions, competing for: a Very High level of reliability. The best we have chosen, since they fully adhere to our formula Bidalot, First to Stay. And as, in addition, Bidalot is a French brand, why hesitate? BITURBO is a manufacturer of high quality suspension for motorcycle, scooter, motorized two wheels ... Their catalog is very large, even for anbciennes motorcycles like 125cc 2T! You find BITUBO in several product lines, from simple sports suspension damper racing configurable everywhere (hardness, height, pre-compression ...).